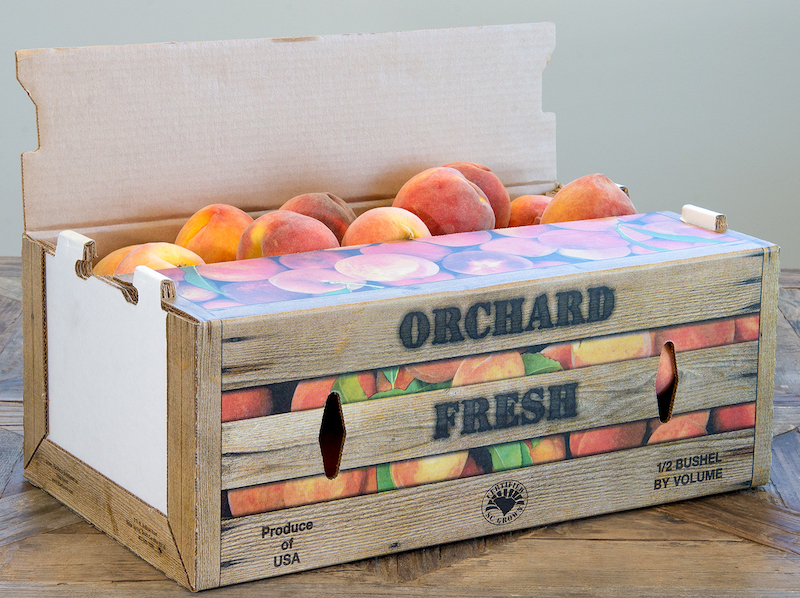 In order to ship summer produce like peaches, tomatoes, and berries safely, it’s important to partner with a packaging company that understands the unique needs of agricultural packaging. Each crop requires special handling and unique packaging design in order to ensure food safety and minimize loss. The following considerations are key to ensuring successful shipping from farm to store. The right packaging is crucial to successful delivery of agricultural goods. Corrugated fiberboard is a popular material for shipping fruits and vegetables. It’s versatile, cost effective, sustainable and can be branded and retail ready. 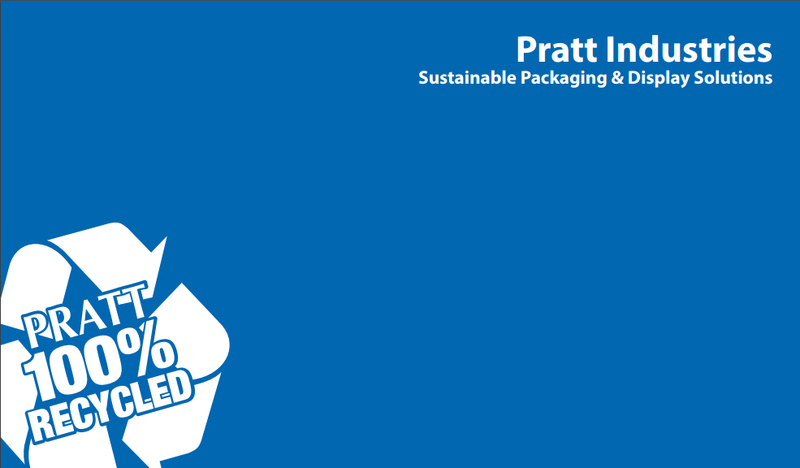 Pratt Ag is a global leader in fresh produce packaging and has been for more than 30 years. We are experts in corrugated packaging for fresh fruits, vegetables, and flowers. Our team has the experience, technical know-how, and industry relationships necessary to ensure that your product is packaged in the safest and highest quality single use corrugated container available on the market. Ultimately, our goal is to ensure that your fresh produce arrives to your customers in the best condition possible within a container that you are proud to put your name on. From custom designed six-color print options to two-color generic options, we have a solution to suit your variety specific needs. Contact us to learn more!